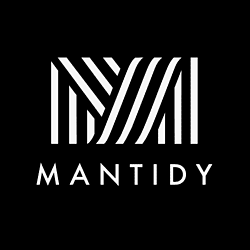 Mantidy is a London-based, exclusive lifestyle brand for men. 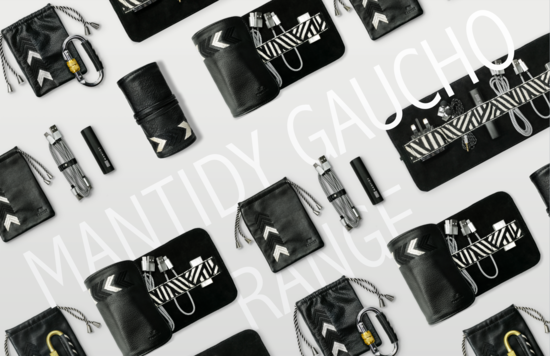 It offers high-quality leather travel accessories. We aim to combine functionality and design to offer you the perfect travel companion. 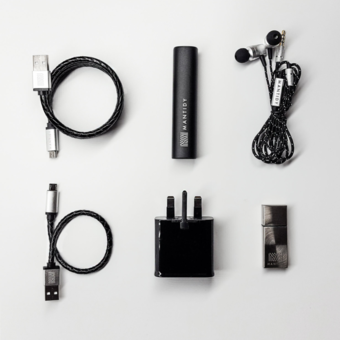 It offers a stylish alternative to house all of your tech and grooming essentials. Our products are made with genuine leather. Its tanning process uses safe tanning reagents and dyes conforming with strict EU standards. The leather's durability gets better with time, it will just get softer and softer. 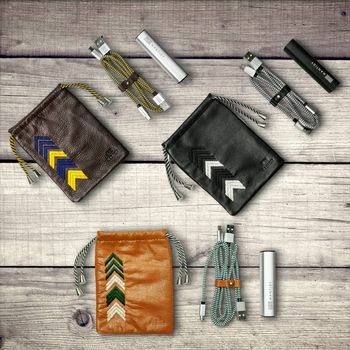 Amongst all the ideas for him, Mantidy travel accessories are the perfect gift for your boyfriend, brother or uncle. - Tech Roll is a full-grain nappa cowhide leather organiser which includes a 6 piece mobile accessories kit, stylishly curated and all held inside an elasticated inner band. 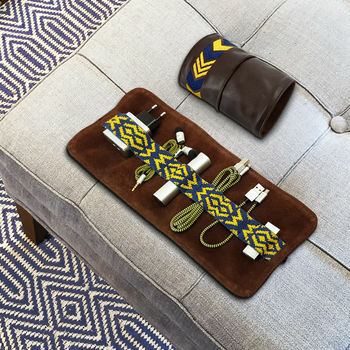 - Power Pack is a full-grain nappa cowhide leather pouch with a Power Bank and set of USB Cables so you can charge your phone anywhere you travel. - Soon we will launch the Grooming Roll (cool manicure kit) and the Clip Pouch (universal keyring). So, if you are looking for the ideas of present for your Father, Dad, Grandad or, even, your husband for your Leather 3d wedding anniversary - Mantidy leather organiser set would be thoughtful, useful and unusual option for men who like cool tech/ gadgets gifts. "What a great idea! My techie husband loved his gift and how smart it looks. I thought he would use it for when we go away but he's decided it looks so professional he'll be taking it to and from the office for himself." "My husband loved it, said it was the most thought best gift ever!" "It was a gift. As far as I know, he was pleased with the kit. Service was very good. Paid extra for it to be boxed as a gift and I was happy with the result."